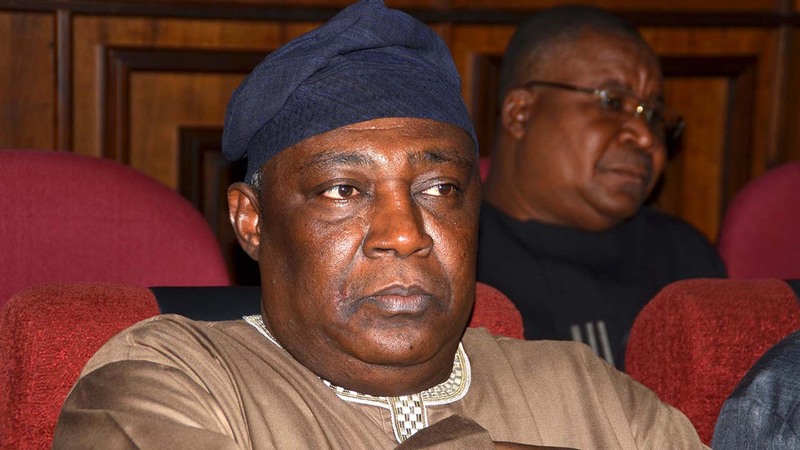 The Federal High Court, Abuja, has fixed February 26, for the prosecution and defence counsel handling the late former Chief of Defence Staff, Air Chief Marshal Alex Badeh’s case to decide on the suit. Justice Okon Abang gave the date yesterday on resumption of trial. The court had, during the last sitting in November 2018, adjourned trial till January 17, 2019 for continuation of 24-count charge the Federal Government leveled against Badeh. The charges bordered on money laundering and diversion of N3.9 billion public funds in the custody of Nigerian Air Force for personal use. However, Badeh was killed on December 19, 2018, along Keffi- Abuja road on the way from his farm. When the case was called yesterday, Badeh’s lawyer, Akin Olujimi (SAN), told the court that his client was dead and requested for a short time to liaise with the prosecution on the next line of action. Describing his murder as a ‘shock’, Olujimi said the unfortunate incident deprived Badeh the opportunity to let the world know that he did not commit the crime for which he was charged. “When a defendant to a crime dies, the litigation against him must terminate,” he said, stressing that his late client would have been able to disprove the allegations against him. Counsel for the company, S.T. Ologunorisa (SAN) aligned himself with Olujimi’s submission, and appealed that the matter be adjourned to a later date, as a mark of honour for the late Badeh. While the prosecution, Rotimi Jacob (SAN), did not object to the request, he however, stressed that the defence ought to have given the court a death certificate for record purposes. In his ruling, Justice Abang held that no death certificate was required since his (Badeh’s) death was already in the public domain. “The court is already aware of his death. The Supreme Court made it clear that where a matter is already a public knowledge, the court, being a member of the public, does not require death certificate,” he said. The judge further paid tributes to Badeh, noting that throughout his trial, he never created difficulties for the court. “He was so peaceful throughout his trial. His conduct was a show of tremendous respect for the court. He was always in court before trial and he never asked for frivolous applications,” Justice Abang added. He subsequently adjourned the matter till February 26, 2019 to be briefed on outcome of the meeting between the prosecution and defence counsel.